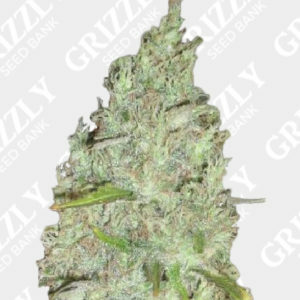 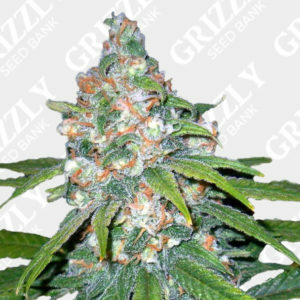 Cream Cookies Auto Feminized Seeds By FastBuds. 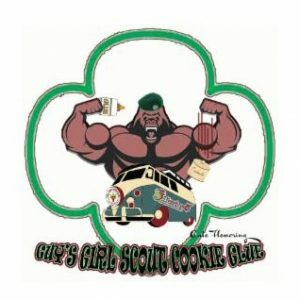 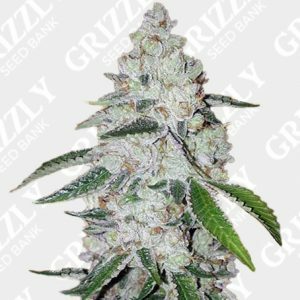 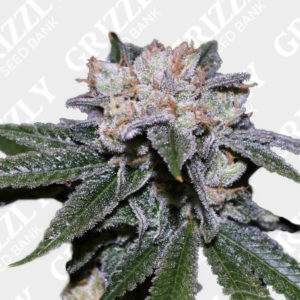 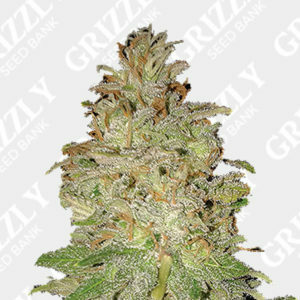 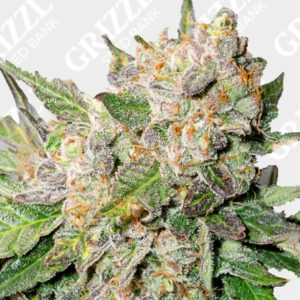 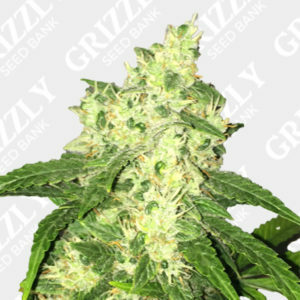 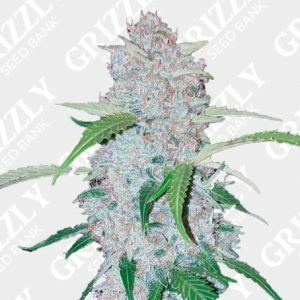 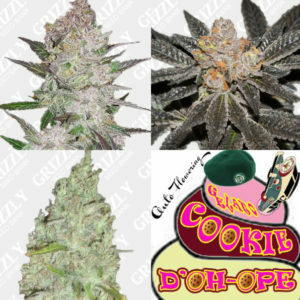 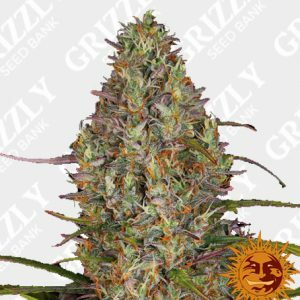 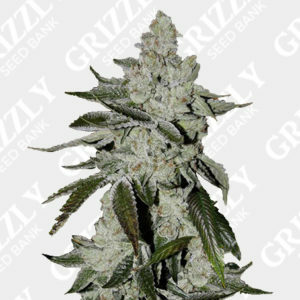 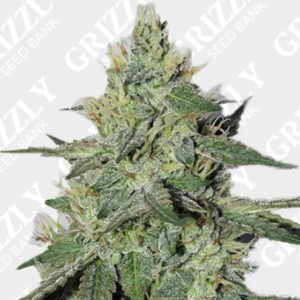 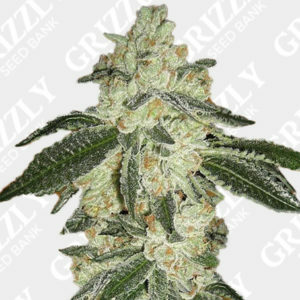 Cream Cookies Auto Feminized Seeds are a combination of the hit genetic Girl Scout Cookie Auto by FastBuds and a creamy Sativa. 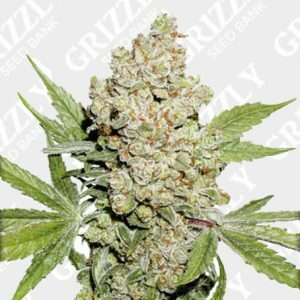 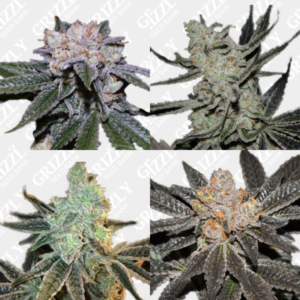 This very versatile strain has a huge harvest according to FastBuds. 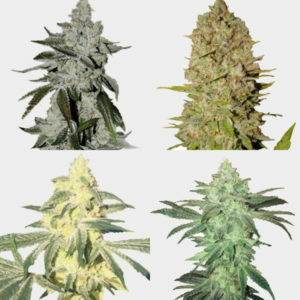 With a life cycle of just 63 days expect frosty dense flowers. 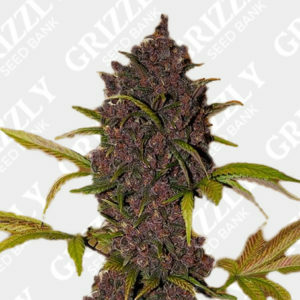 Also this strain can get very hungry and if treated right shows a display of red yellow and purple. 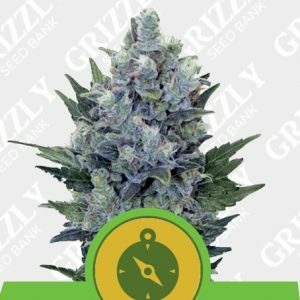 An uplifting yet mellow mood effect that can be very productive. 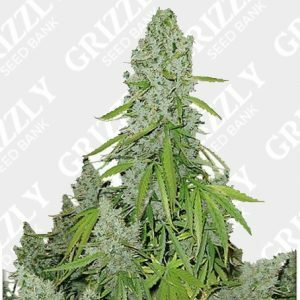 All in just 63 days from seed. 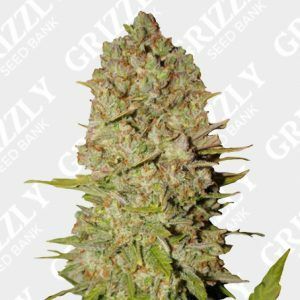 This is yet another excellent addition to the FastBuds autoflower range.